Stunning Summerville Home - Beautiful and meticulously maintained David Weekly home in The Ponds. One story living! Charming front porch invites neighbors to stop for a visit. Upon entering the home you immediately notice the neutral colored wood floors and high ceilings. The Kitchen has a large center island that can seat 4-5, a walk-in pantry, all stainless steel appliances with a gas range. The kitchen window over looks the back yard. The master bedroom is on the first floor and has a beautiful ensuite with an all tile shower, garden tub, and large walk-in closet. The upstairs has a FROG with ensuite. Out the back door you will find a private screened porch that leads to a new large stamped concrete patio and private yard with beautiful mature landscaping. There is a 2 car attached garage with plenty of parking. Welcome to your very own Charleston paradise! 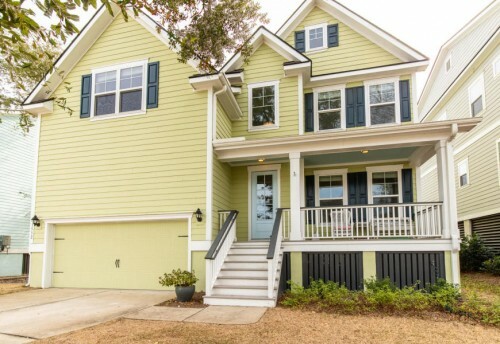 This - Welcome to your very own Charleston paradise! 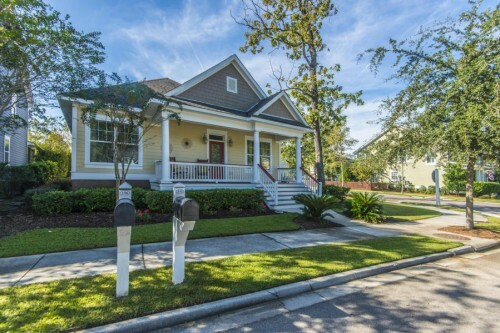 This beautiful low country home is situated in Oyster Point one of the most desirable communities in Mt. Pleasant. Enjoy resort style living at its finest, with top notch amenities, streets lined with oaks, sparkling ponds, and breathtaking views of Hamlin Sound. 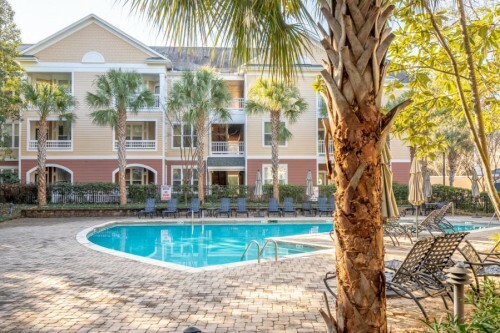 Conveniently located on the Atlantic coast just a few minutes from the Isle of Palms beach, and upscale Mount Pleasant towne center. Only 10 miles away from historic downtown Charleston with world class dining and entertainment! This is one home you don't want to miss! Step right in to the grand foyer with a beautiful open floor plan filled with gorgeous natural light! This is a great home for entertaining!